Registration and room block opens in July! 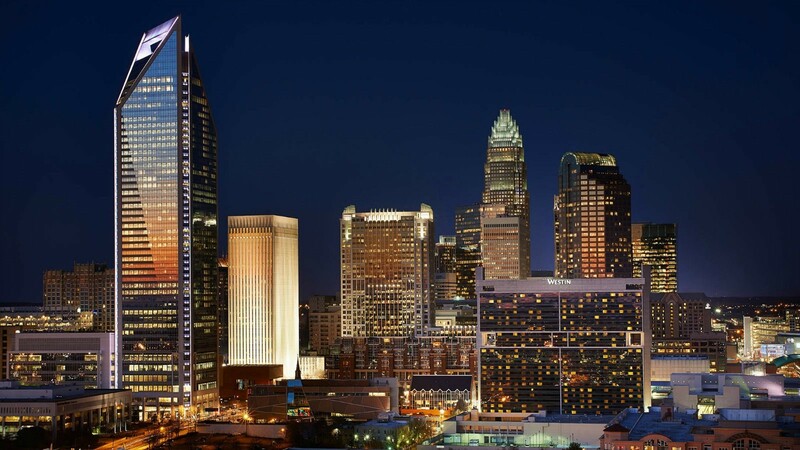 A room block will be available at the The Westin Charlotte. Rooms start at $199/night. For questions, contact Christy Santacana, Meetings Coordinator, at (919) 977-6964 or [email protected].